Worry linked to pride? Say it ain’t so! Last night at church, a dear Godly woman whom I look up to gave us a surprising message on humility and pride. She referenced our Pastor’s message about Jesus telling John to take care of His mom, Mary, after his death. Jesus was thinking about the welfare of His mom, while He was in horrible pain and dying. John 19:25 Near the cross of Jesus stood his mother, his mother’s sister, Mary the wife of Clopas, and Mary Magdalene. 26 When Jesus saw his mother there, and the disciple whom he loved standing nearby, he said to her, “Woman, here is your son,” 27 and to the disciple, “Here is your mother.” From that time on, this disciple took her into his home. Ok.. back the message at hand. Mrs. Laurel said, “Pride is the ground of all sin. 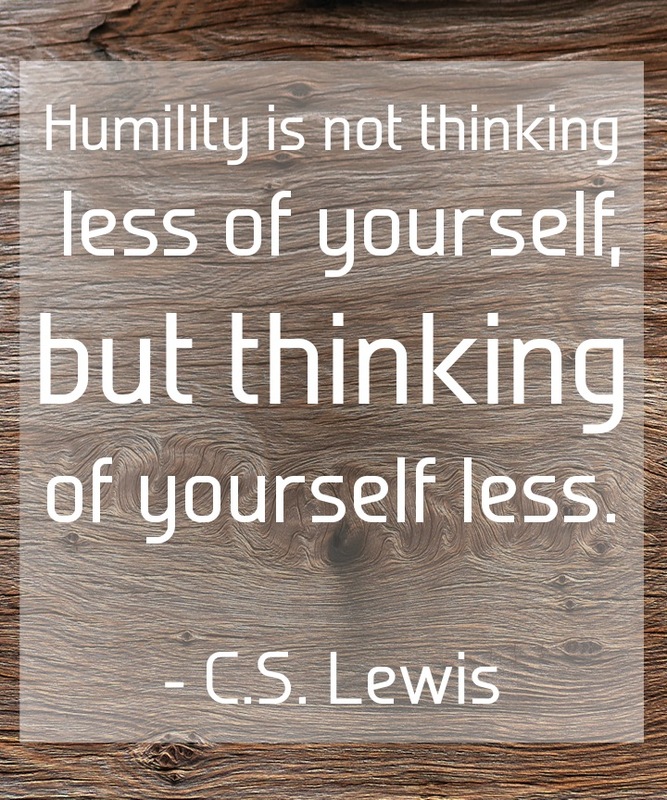 Humility is the ground from which virtue comes. Here are some things I never thought about being pride. 1. WORRY – this is prideful because it is saying you don’t trust God and that you don’t think He can handle your life situations. 2. COMPLAINING & WHINING – this is prideful because it’s saying you aren’t happy with what God has given you. 3. THINKING ABOUT YOURSELF OR YOUR FAMILY TOO MUCH – How can this be prideful, you ask? Because we are so wrapped up in ourselves, we aren’t thinking of others. We will never be perfect. God knows that. He made us and we are flawed. But we can let this process change us. There are ways to combat pride. 1. WORSHIP – When you worship God and see how big and great He is, then you aren’t being prideful at all. 2. SERVE – When you serve others in Jesus name, to further His Kingdom, you can’t be prideful. 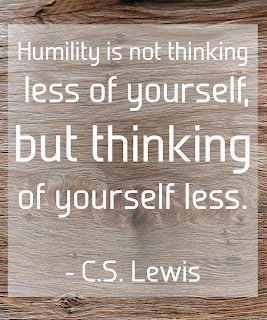 Humility isn’t wrong. Don’t think you have to be beat down. Focus on Jesus and put Him first. Then, your problems tend to fade away.